Today HTC confirm on his official page that HTC 10 Lifestyle with Snapdragon 652 poor marketing strategies applying in India. 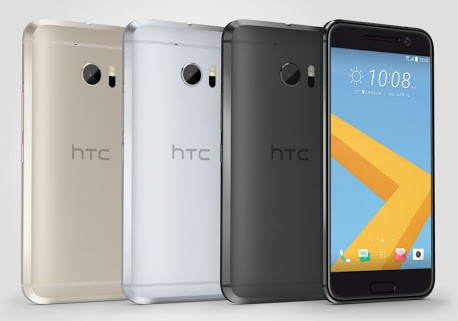 HTC launch its flagship device HTC 10 with Snapdragon 820 in US but in India they launch 652 Snapdragon processor with same specification, how can HTC competition with LG G5 Samsung Galaxy S7 and S7 edge with this processor. HTC also inflating market with ultrapixel and first OIS Technology in front facing camera. Which is doesn't matter in Indian market without a good processor they can't sell enough handsets in high range buyers. Now HTC trying to sell his products via store marketing with maximum selling percentage.